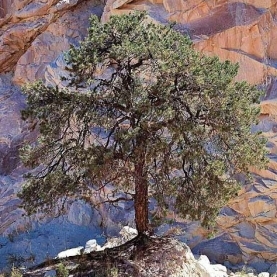 Stillpoint's Pinon Pine flower essence holds the energetic imprint of the Pinon Pine tree including the pinecones and resin. The tree from which the needles, cones and resin is on our property. This particular flower essence holds the intention of wisdom, harmony, and longevity.